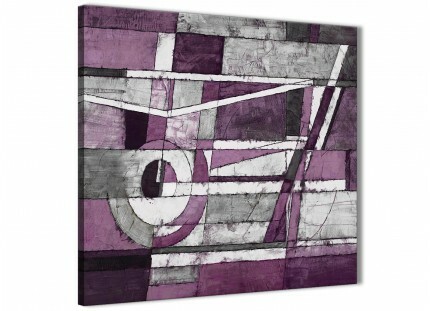 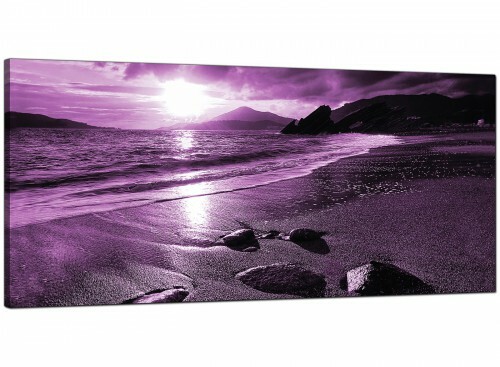 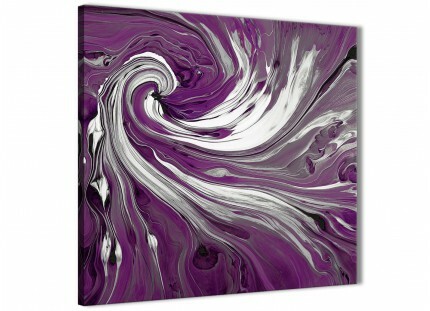 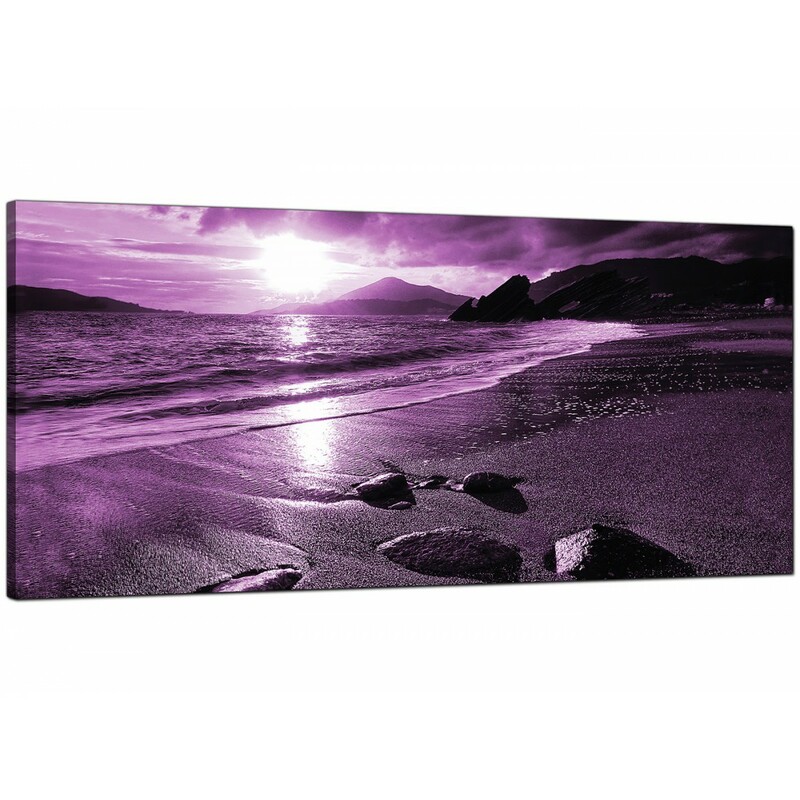 Cheap canvases of a vibrant violet seascape sunset. 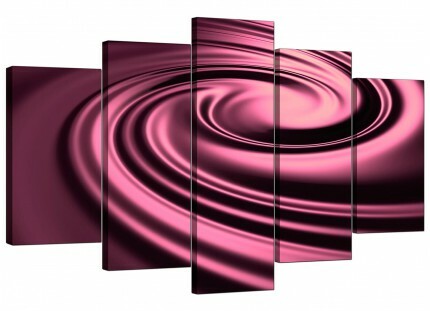 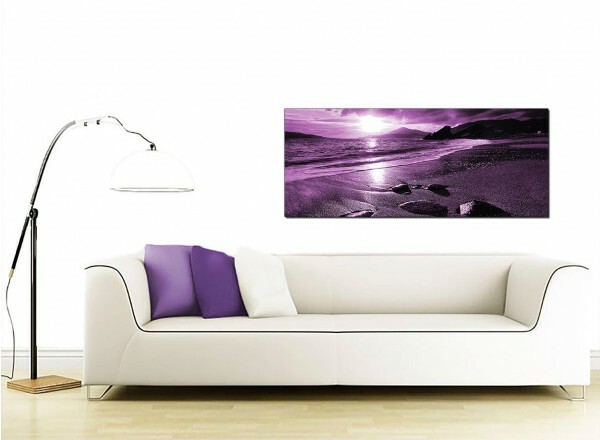 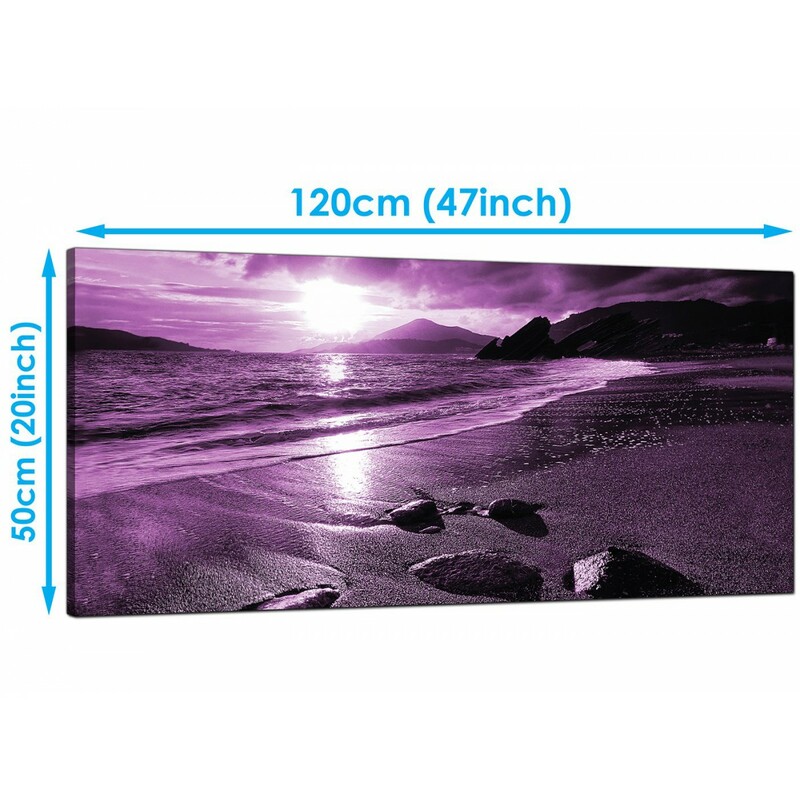 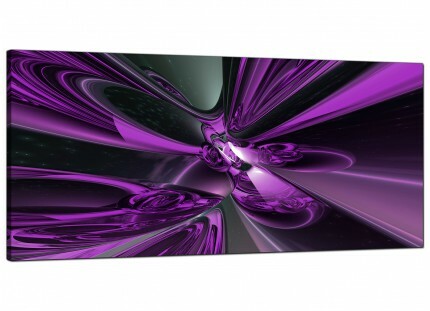 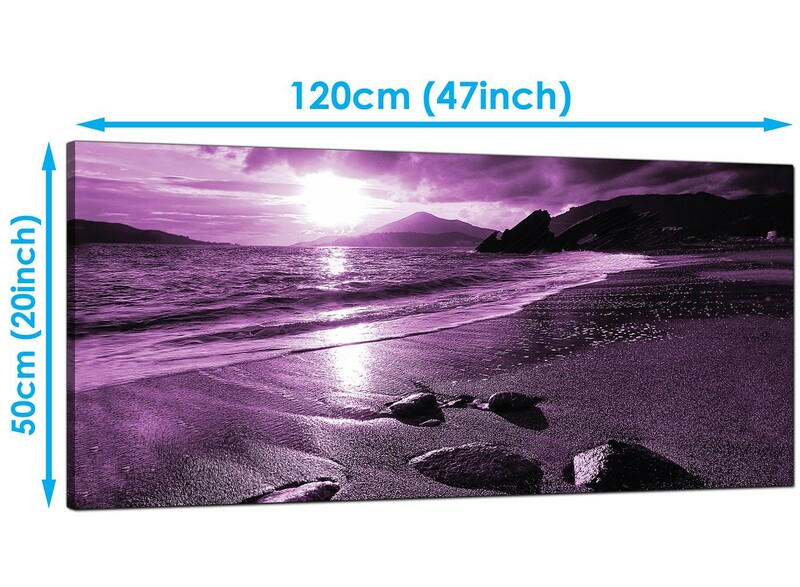 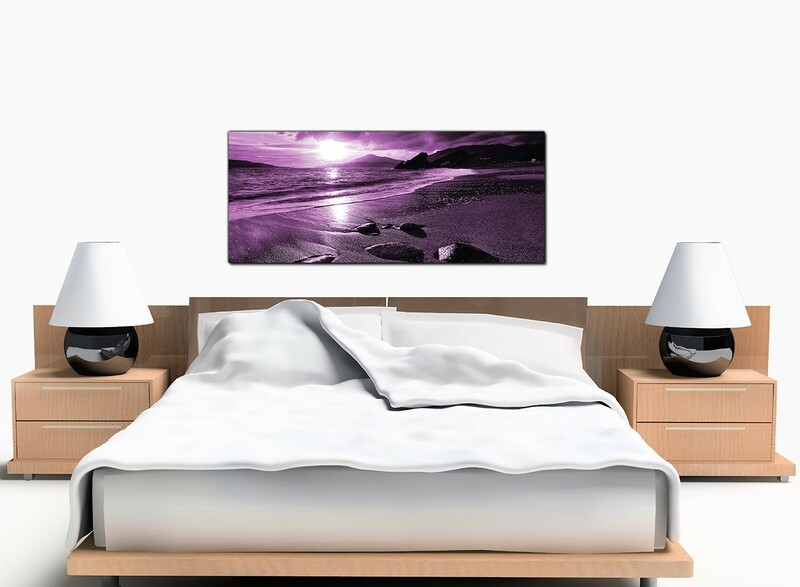 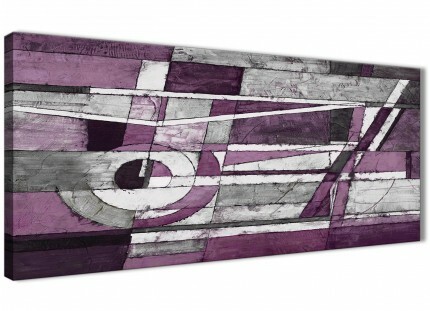 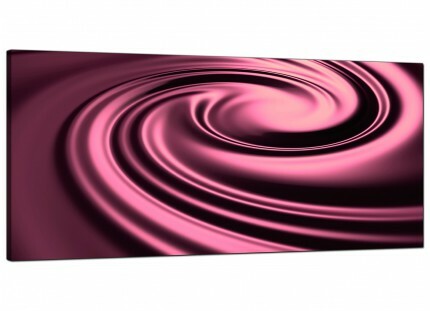 A sizeable purple elegant panoramic wall picture. 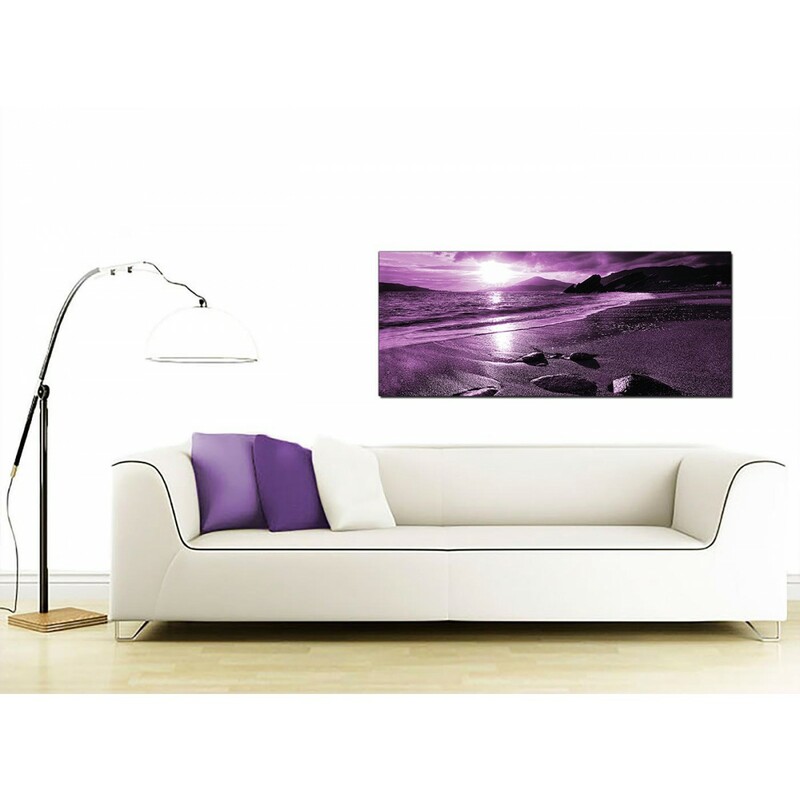 The artwork is printed at high resolution with long lasting inks.